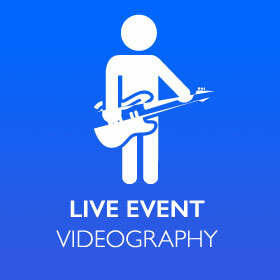 Looking for someone to capture your live event such as a concert, business meeting or wedding? 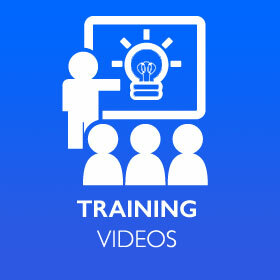 Need a training video created? 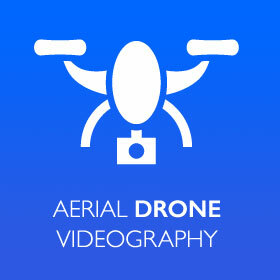 How about a highlight video or music video? 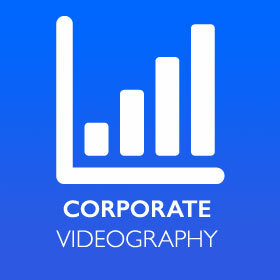 Have some footage that you need edited? Need some DVDs created? We’ve got you covered. Our prices are affordable. Our quality is high. What’s not to like?